Guest house and house for kiddos!! 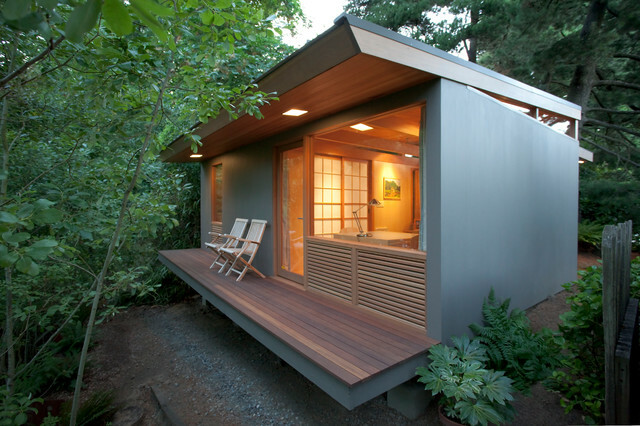 Cute writing studio on canyon edge? ?